Buy Axis Game Factory's AGFPRO & Zombie FPS Player Bundle and get the games download now! 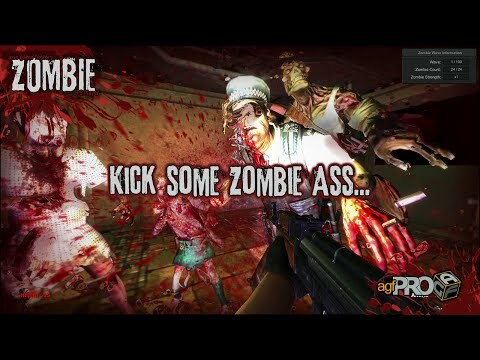 Please note that the Zombie FPS Player does not import into Unity and can only be played on the AGFPRO software platform. AGF PRO v03.0 and the AGF PRO v03.0 logo are registered trademarks of Axis Game Factory, LLC. All other trademarks are the property of their respective owners. © 2015 Axisgamefactory.com or its affiliates. All rights reserved.